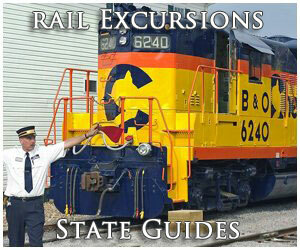 Head-end equipment was a term used almost exclusively to describe passenger trains and specifically meant the cars that traveled directly behind the locomotive that did not involve the cars used or occupied by the paying passengers. 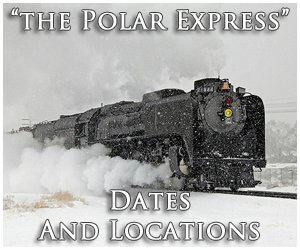 During the days that private railroads operated passenger trains this equipment included the baggage/combine and express cars, such as the Railway Post Office (and any additional mail cars if needed) and Railway Express Agency equipment. 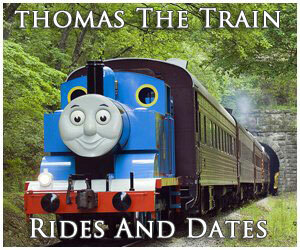 The term can still be used today to describe Amtrak consists. In any event, while head-end cars could be found on most any type of train from small locals to the most famous named runs it was the latter where they were the most common and in the greatest use. For some of these trains like the Empire Builder, Broadway Limited, or Super Chief one could find could find several cars occupying the head-end. The reason for the equipment being up front was so that it could easily be switched in and out of the train, particularly the highly valuable express freight, such as the mail and REA parcels which at that time moved almost exclusively via rail. It was not only due to the time-sensitive nature of this freight but also the tight scheduling of passenger trains in general. In that era railroads gave the highest priority to their flagship runs, which were almost always expected to meet their timetable to the letter. As such, with this equipment placed upfront it made this task that much easier and more efficient. 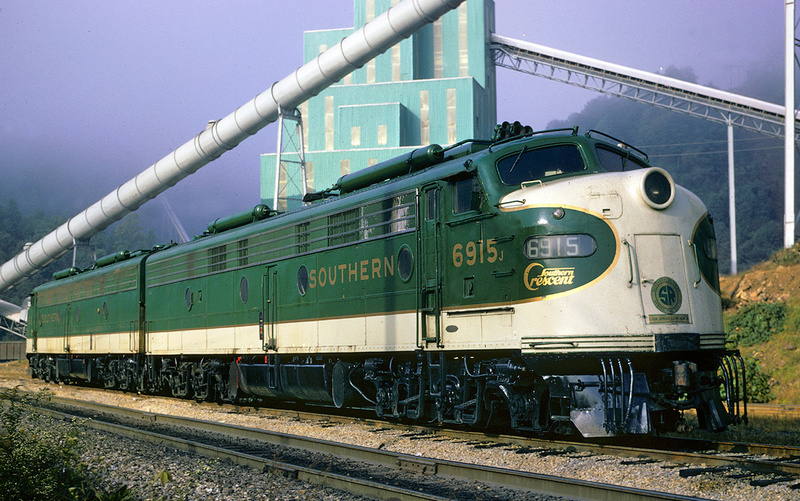 Today, with government mail contracts long since canceled decades ago head-end equipment includes only the occasional baggage car, when needed (and even it's rare today with cars like the Superliners storing most baggage and luggage). Baggage cars, also known as combine cars if they also featured a small section of coach seating for passengers, became a fixture on passenger trains over the years as they almost always rode along directly behind the locomotive(s) so that they could be quickly switched in and out of a train. 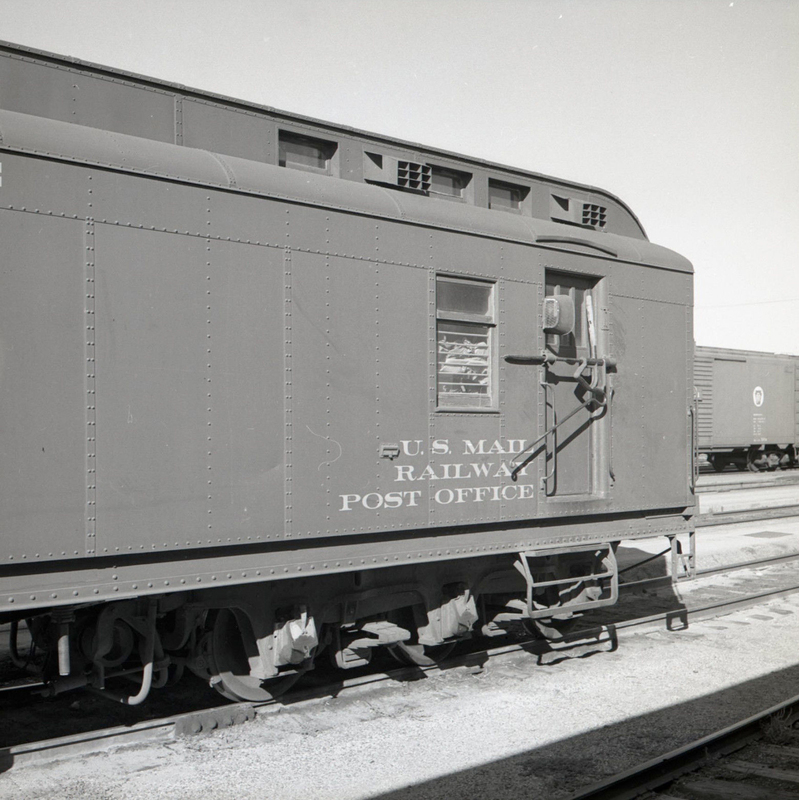 In certain cases baggage cars doubled as railway post offices (or RPOs) and because the mail was expedited freight that earned railroads high profit it needed to be switched out and/or delivered as quickly as possible. 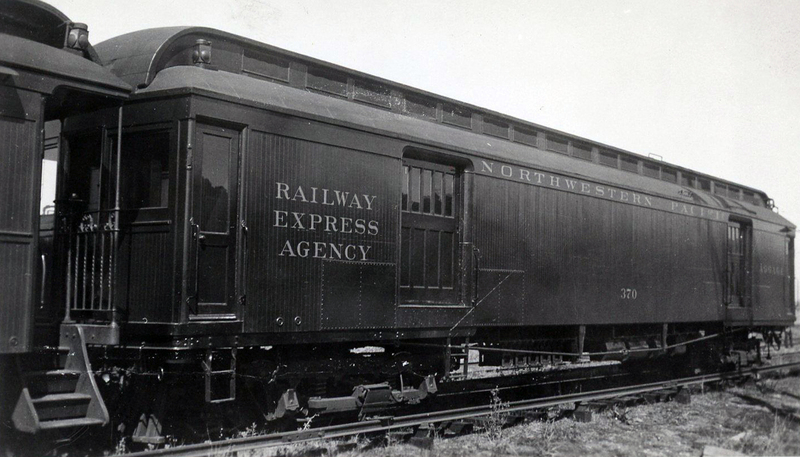 This included express shipments and parcels, particularly those of the Railway Express Agency (or REA). 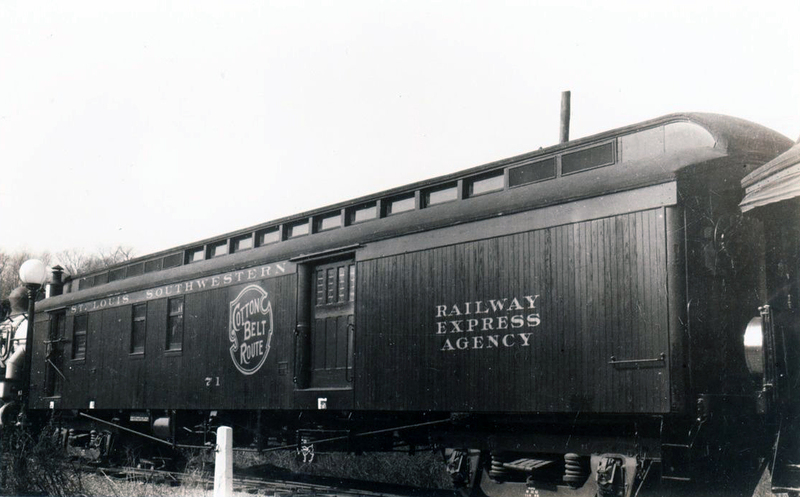 The Railway Express Agency was the way to ship express parcels and goods years ago. Once upon a time keeping the mail moving and delivered on time meant that it traveled much of its journey via the railroads, and this was the job of the Railway Post Office (also known simply as the RPO). The RPO was essentially a moving post office and the clerks on board had to undergo rigorous training to make sure they could handle the blitzkreig of work involved. Once the government contracted mail movements exclusively to the railroads soon after they became an efficient and recognized mode of transportation in the early part of the 19th century a new car was born to handle the work, the RPO. 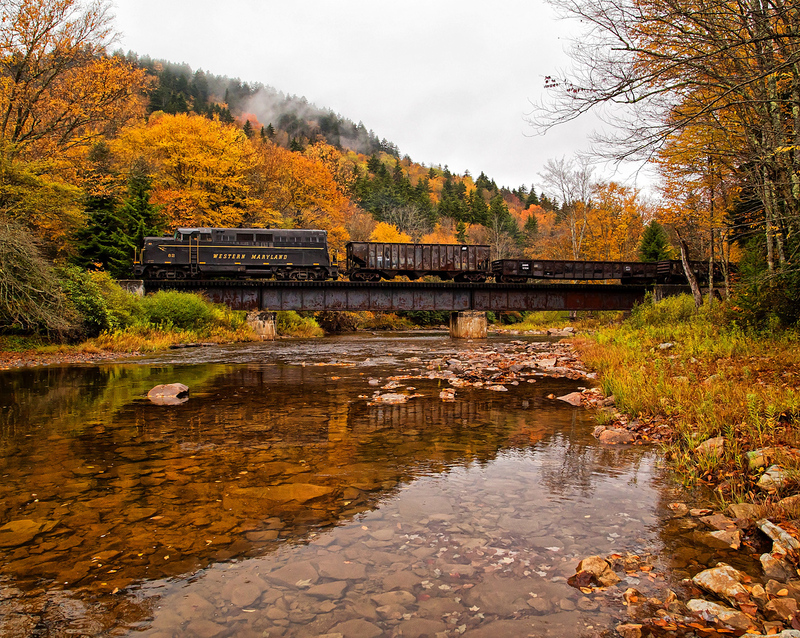 As the name implies, combine cars were two types of became a somewhat standard part of a passenger train's consist early in the railroad industry's history. The most common type of combine was usually the coach-baggage although there were other types as well. The car typically saw service service on small, unnamed trains and/or on light branch lines which were lightly populated and not heavily traveled, particularly in the latter years of passenger rail travel when patronage was in severe decline. 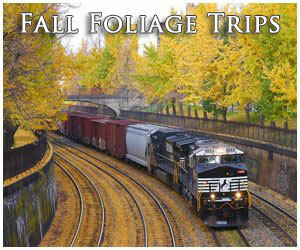 Today, the combine has mostly been relegated to the history books as Amtrak stopped using the car years ago. 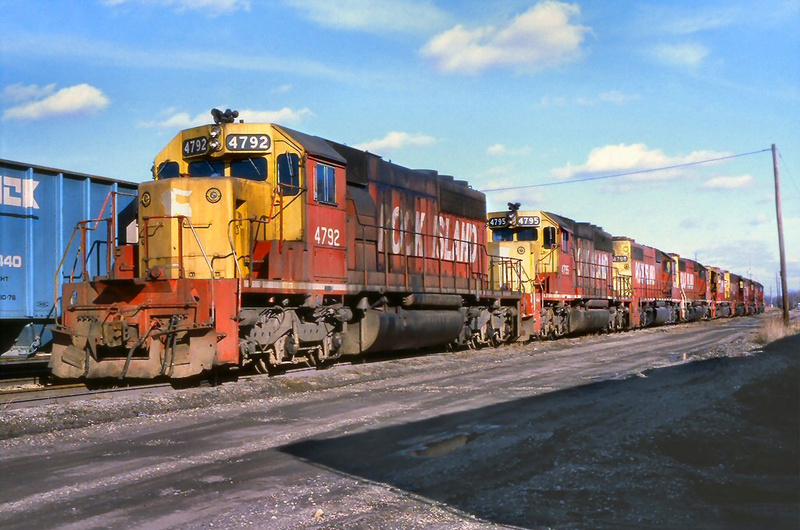 Head-end equipment became virtually meaningless to railroads with the loss of the loss of the highly profitably expedited mail and parcel freight in the 1960s when the REA went bankrupt and the government canceled its mail by rail contracts. 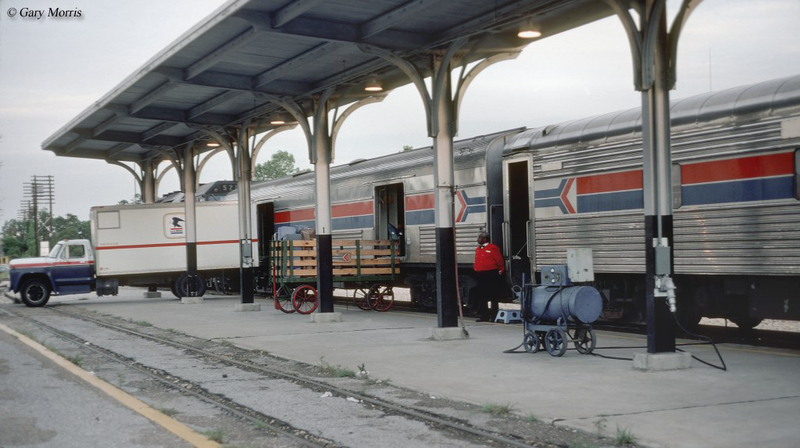 With express and mail freight gone by the time Amtrak was created in May of 1971 head-end equipment after that point became little more than the profitless baggage car, which over the years has become even less important with newer car designs able to store baggage and luggage directly. However, occasionally Amtrak still moves express freight by rail and just as in the "Golden Age" of passenger rail travel it is considered head-end equipment and positioned directly behind the locomotive(s). For more reading about head-end equipment the book American Passenger Train Equipment: 1940s-1980s by author Patrick Dorin provides a very nice general history of classic car types used in service (predominantly during the streamlined era) featuring many drawings and detailed information on several. Also, the book The Cars of Pullman from author Joe Welsh, Bill Howes, and Kevin Holland. As the title implies the book details and highlights the various types of cars Pullman built throughout the years, along with giving a general history of the company in the process.